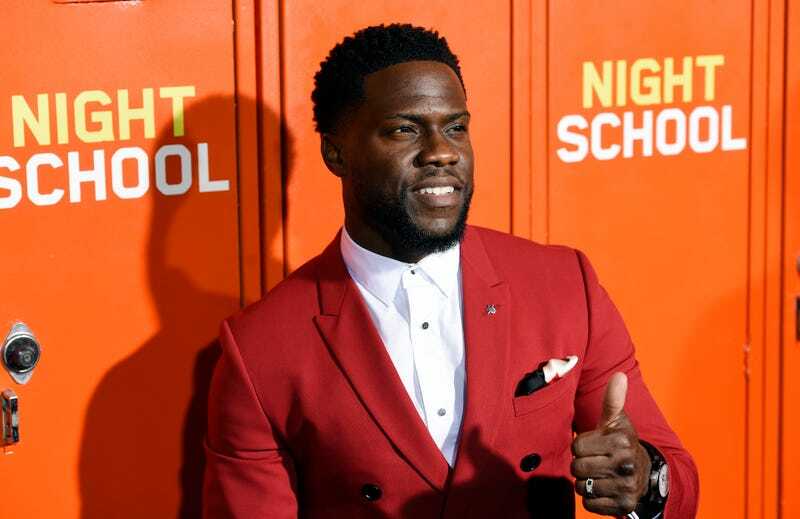 After begrudgingly accepting a job no other famous person wanted but a few days ago, Kevin Hart has stepped down as host of the Oscars. Hart faced backlash after reportedly deleting some homophobic tweets just after getting the hosting gig on Wednesday. Screengrabs of a post from 2011 read, “Yo if my son comes home & try’s 2 play with my daughters doll house I’m going 2 break it over his head & say n my voice ‘stop that’s gay.” Here’s a tweet that’s still up, from 2009. On Thursday, Hart responded to the criticism in two Instagram video posts. He didn’t outright apologize for the previous tweets but claimed in so many words (really quite a few) that he is a changed man.